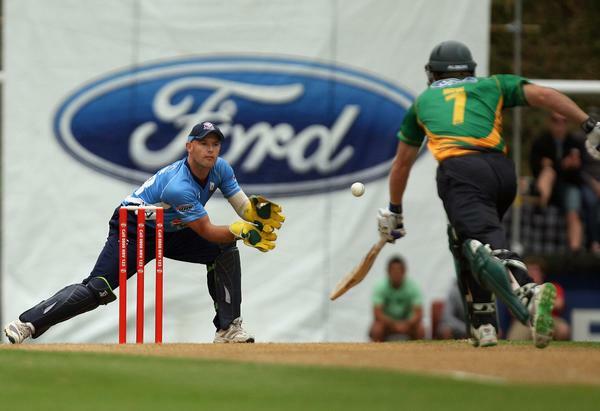 Join the Auckland Aces at Eden Park for their Ford Trophy One-Day Cricket game against the Central Stags. Come and see the both teams battle it out in this fiercely contested match. With names like Chris Martin, Kyle Mills and Adam Milne seeking both domestic and international dominance this season, this is a great opportunity to see the teams in action.